Responsive web-design is also a big reason why many blogs doesn’t receive enough traffic. A website optimized completely for each screen will surely rank higher than other one’s. 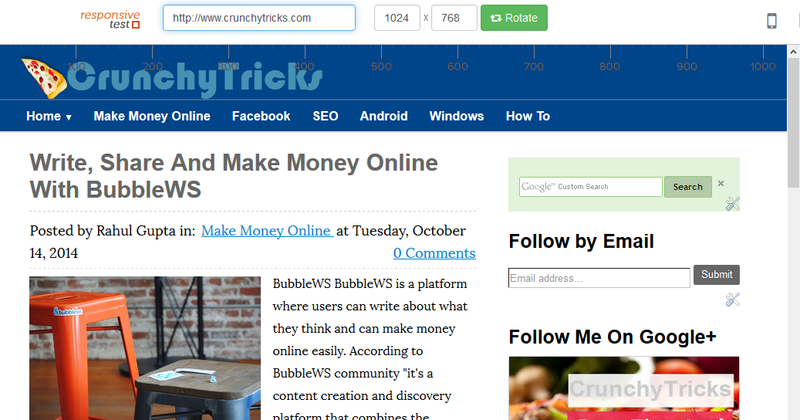 If you want to boost your traffic then customize your website or blog again for responsiveness. 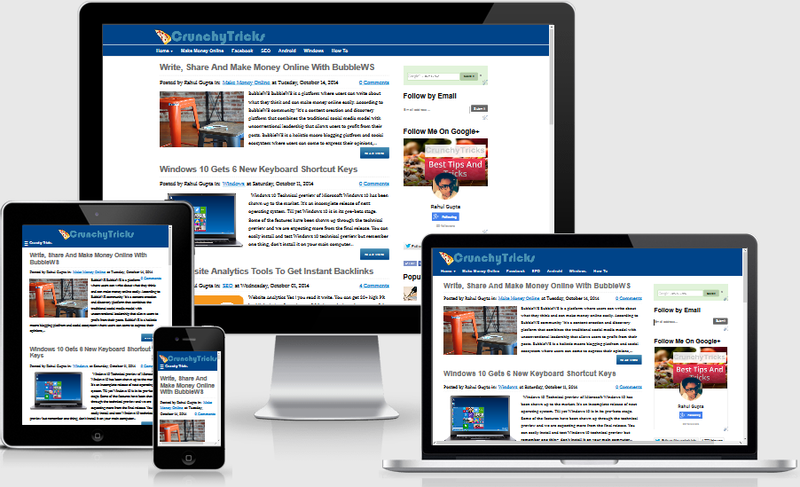 Here I am providing some of the best online responsive checker tools to check whether your website is responsive or not. If it’s not then it’s time to make it. 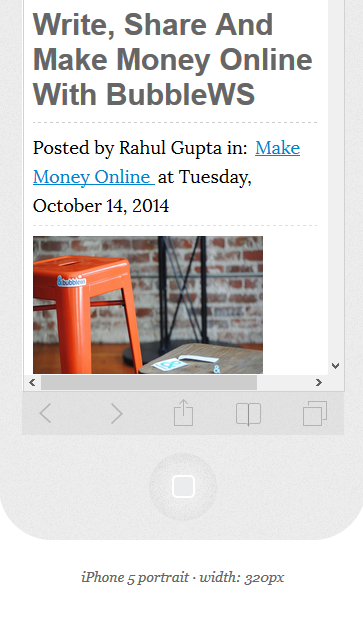 You can check how your blog or website will look on various screen size devices. It’s my favourite tool to check responsiveness of my blog. You can easily check responsiveness on various screen size devices including portrait and landscape mode. It offers devices such as Monitor (27 inch), Workstation (17 inch), Macbook Pro (15 inch), Macbook Air (11 inch), IPAD (Landscape & Portrait Mode), Nexus 7 (Landscape & Portrait Mode), IPhone (Landscape & Portrait Mode). To check just enter the address of your website, click on Go button and select the device on which you want to check responsiveness. It’s the best tool to check a newly designed website. This way developer can find the bugs in the site by checking in portrait and landscape both the mode.